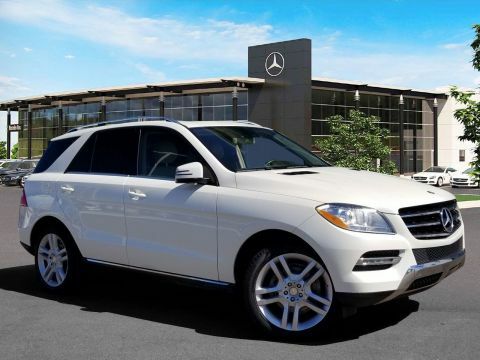 Pre-Owned 2012 Mercedes-Benz ML 350 BlueTEC. 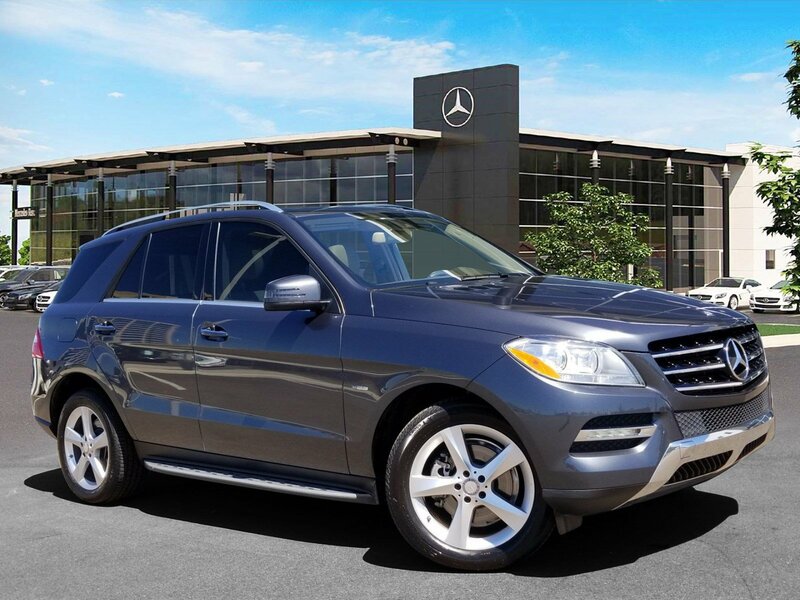 Steel Gray Metallic over Almond Beige MB-Tex Eucalyptus Wood Trim. 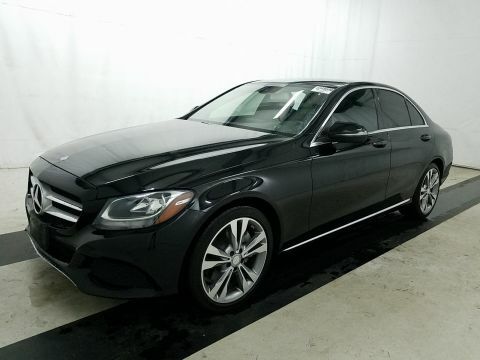 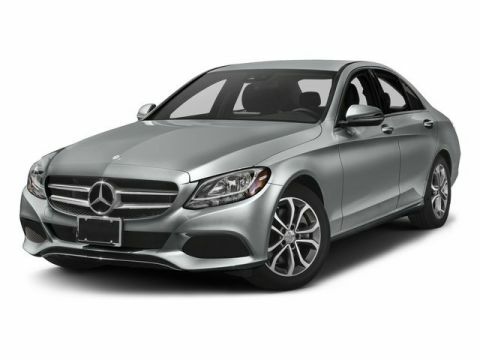 Equipped with Premium 1 Package (Power Tilt Steering Column, Side and Rearview Mirrors, COMAND Navigation), Rear Seat Entertainment Pre-Wiring Package, Lane Tracking Package (Blind Spot Assist, Lane Keep Assist), 19" Twin 5-Spoke Alloy Wheel, Brushed Aluminum Running Boards, KEYLESS GO®.